Our live operators are based in USA and are available 24/7 to assist you. The Republic of Sudan is located in North East Africa. It is bordered by Egypt, South Sudan, Eritrea, Ethiopia, Central African Republic, Chad, Libya, and the Red Sea. 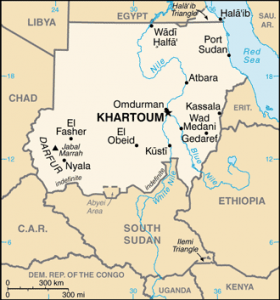 Sudan is divided into eastern and western portions by the Nile River and is Africa’s third largest country. Sudan gained its independence in 1956, but the transition was characterized by military regimes, conflicts, and two lengthy civil wars. A peace agreement, the North-South Peace Agreement, in 2005 eventually led to the independence of South Sudan, which was formalized in 2011 but has yet to be completely settled. U.N. Peacekeeping troops have been in Dafur since 2007 where instability remains. Ceding South Sudan also impacted Sudan’s economy as about 80 percent of Sudan’s oil fields were located in the south. 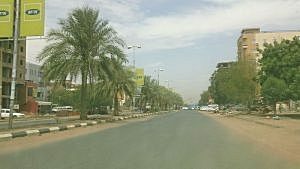 Prior to the secession of South Sudan, Sudan’s economy was booming, and Sudan was ranked as one of the world’s fastest growing economies. That quickly changed with the secession of South Sudan. Currently, Sudan is an authoritarian state where the president and the National Congress Party have full political power. Sudan operates under Sharia law, a religious legal system favored by some Islamic countries. Challenges Sudan faces includes refugees from neighboring countries, continued violent conflicts, poor infrastructure, and poverty. As of July 2015, Sudan had an estimated 36,108,853 people. The official languages of Sudan are Arabic and English, and Islam is the predominant religion. About half of the population relies on subsistence agriculture and lives near or below the poverty line. Sudan is the largest exporter of gum Arabic in the world, and its economy is now largely dependent on agriculture. Gold mining is a potential economic driver being explored. Sudan had about 420,000 fixed line telephones in 2014 according to CIA World Factbook. That’s about 1 subscription for every 100 people. That same year, Sudan had 27.8 million mobile phones for a mobile cellular density of 78 mobile phones for every 100 people. Sudan’s telecommunications system is considered to be well-equipped for the area, and in the process of being upgraded. It is made up of various telecom technologies such as microwave radio relay, fiber optics, cable, tropospheric scatter, radiotelephone communications, and domestic satellites. Cellular service arrived in Sudan in 1996. Today, most major cities in Sudan have extensive cellular coverage. The fixed line operator in Sudan is Sudan Telecommunication Corporation (Sudatel). Canartel also offers competition in the fixed line market. Mobile operators in Sudan include Sudan Mobile Telephone Company, MTN, and Canar. Sudan has one international satellite earth station and more than a dozen domestic ones. The country is linked to EASSy and FLAG fiber optic submarine cable systems. In 2014, Sudan had 8.5 million Internet users for an Internet penetration rate of 24 percent of its population. If you are in Sudan and need to make an international phone call, you will need to dial 00 first, which is Sudan’s exit code. You’ll also need to find out the international country code for the country you are calling and dial that before dialing the phone number. In order to call someone in Sudan from another country, you’ll first need to dial your country’s exit code followed by Sudan’s international country code of 249. Once those two codes are entered, you can then place your phone call by dialing the phone number. Use the free Connect app. This app requires a network or wireless connection, and it makes hosting or joining a global conference call simple. The app will dial the international access number for you, eliminating the hassles associated with making international phone calls and providing you with our competitive dial-out rates. This app also includes handy features like call recording and the ability to manually join attendees into your Sudan conference call by dialing them directly. Use moderator dial-out. As the host of a global conference call, you could use the moderator dial-out feature of our international conferencing plan to dial attendees in the Sudan directly and join them to your conference calls. This saves them from having to dial an international access number, and it ensures that you get billed our low dial-out rates. All your Sudan attendee needs is a telephone. View our best Sudan dial out plan rate here. Use one of our live operators from USA. Our live operators are based in USA and are available 24/7 to assist you. If you need help joining an attendee from Sudan into your global conference call, they’ll be happy to jump in. Our Sudan international conferencing plan is available on a pay-as-you-go basis. 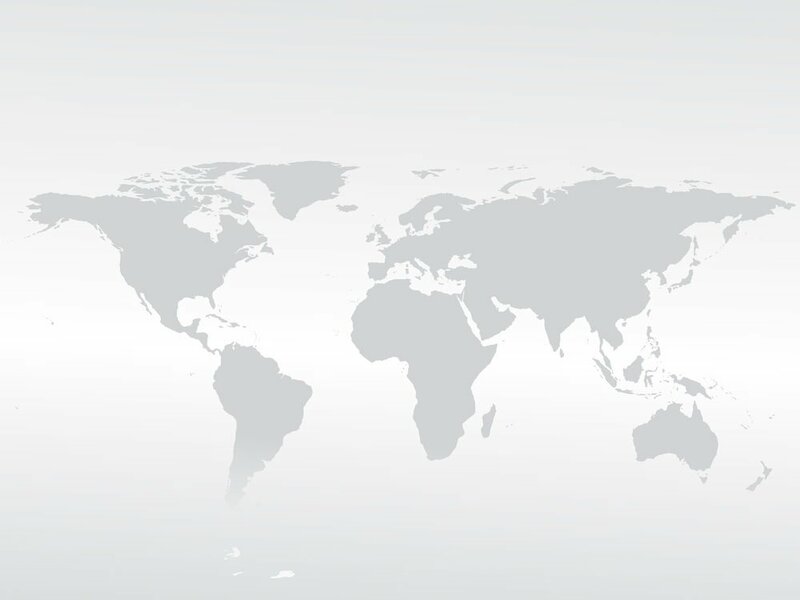 All callers, from around the world, are joined over a modern, fiber optic PSTN network for the best quality and reliability. Since there’s no contract, there’s also no risk.